Ramesh explores the evolution of the attainment of spiritual knowledge and inner tranquility and peace. The Museum of Spiritual Art is located in Franklin, Ohio, USA. Construction of the new school started in December 2014 and is expected to be completed by the end of 2016. Ramesh Malhotra is a successful business entrepreneur, philanthropist and author. He balances his natural business acumen with his personal search for spiritual enlightenment. Museum of Spiritual Art ﻿To promote Interfaith through the appreciation of spiritual art in different religions﻿. ONENESS Harmony Center To raise the individual spirit through meditation, through spoken word and musical presentations. "The three aspects of life include: Service, Support and Sacrifice and they directly relates to: Karma, Dharma and Dakshana; as defined in the Vedas or in Buddhism as the true path to sanctity, Moksha or Nirvana. With fulfilling personal obligatory responsibilities, ‘Karma,’ one attains ‘Tranquility’ and with fulfilling social and cultural responsibilities, ‘Dharma’, one attains ‘Inner Peace’ and finally by fulfilling altruistic responsibilities, ‘Dakshna’, one attains freedom of individual soul. 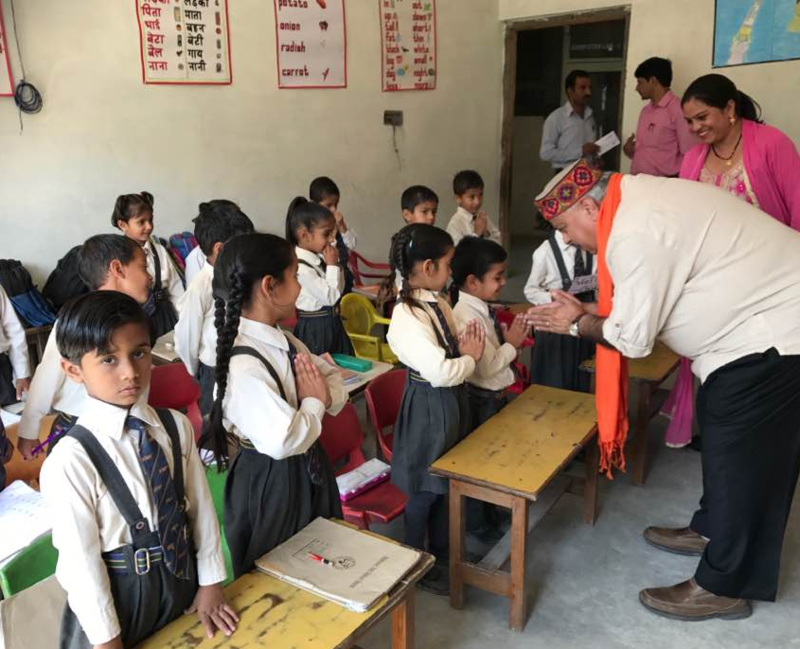 In 2011, Ramesh initiated funding for a new elementary school building to be located near where he received his primary school education. 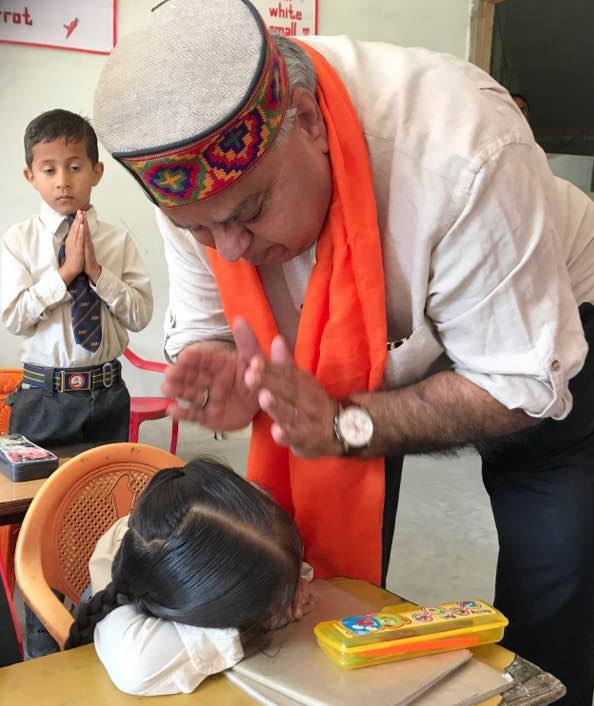 ​Click link: follow our Progress Reports and Photos of the construction of the new Vivekanand Vidya Niketan (VVN) School, Sadhupul, near Solan in northern India.